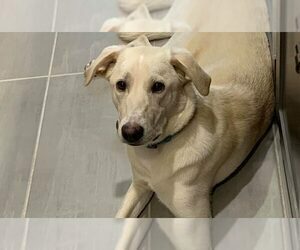 Duke is a male Weimaraner Lab mix dog for adoption to a very loving home in or near Austin Texas. 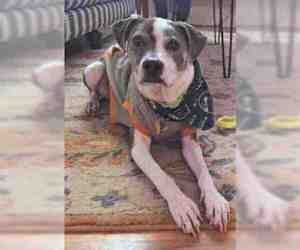 This very special dog is 6 and weighs 68 lbs. He is neutered, up to date on shots, and house trained. Duke is in excellent health. Duke is very intelligent and eager to please his owner. He likes activity, and enjoys a very long walk every day. Duke has had extensive obedience training and has good manners. Duke is not the dog for everyone. 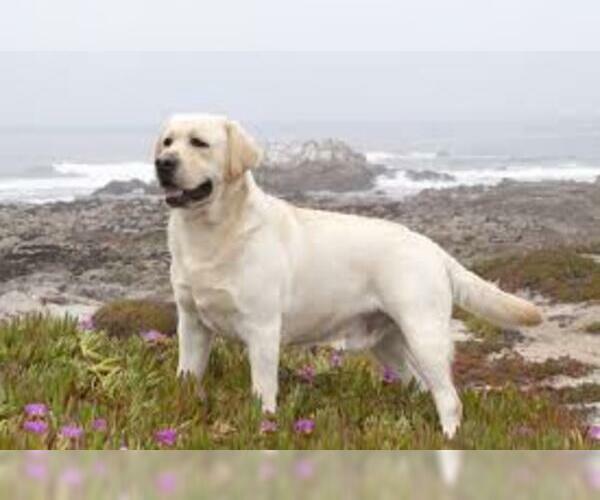 He is best suited to a quiet home without other dogs, and with adults-only, or respectful older children. Duke has some anxiety with strangers, and needs to be properly introduced. He is not good with dogs his size or bigger, so he is not a dog-park dog. 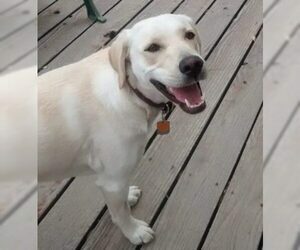 Duke’s owner had to leave the country, intending to return in a few weeks. Unfortunately, due to circumstances beyond his control, he is unable to return to the US. Duke’s foster owner is not able to keep him due to aggression between Duke and his other two dogs. 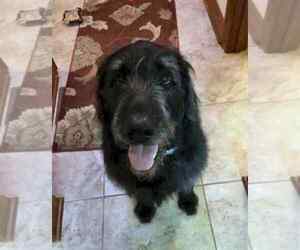 He is hoping to find Duke the right situation – an “only dog” home with adults or a family with older children (12 and up). 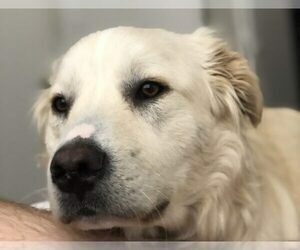 Duke needs a large, securely fenced yard, and owners who can give him the time, attention, exercise and care he needs and deserves. There is a $150 adoption/rehoming fee. Supplies and veterinary records will be included. Contact our Austin dog rehoming team today. Text DUKE to (888) 833-2128 or email dukedog-lover.us. We look forward to hearing from you. 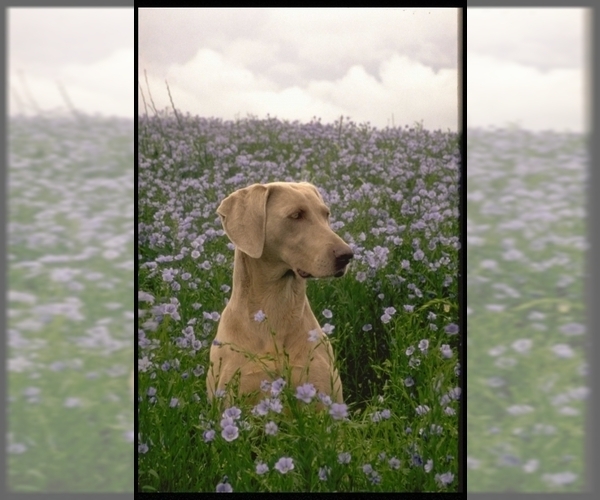 Overview: The Labmaraner is a mix between the Labrador Retriever-Weimaraner. Since both parent breeds are good natured, these pups will be good for most families. Coat: The coat is short and sleek. Character: Labmaraners are loving, intelligent and affectionate. Temperament: Labmaraners get along well with children and other pets. Some may not be good with other pets, if they take after the Weimeraner. Care: The coat needs to be brushed and bathed occasionally. Training: Labmaraners need very gentle consistent training. Posted Breed: Labrador Retriever / Weimaraner / Mixed. Posted Breed: Weimaraner / Labrador Retriever / Mixed (short coat). Posted Breed: Weimaraner / Labrador Retriever / Mixed. Posted Breed: Labrador Retriever / Weimaraner / Mixed (medium coat). 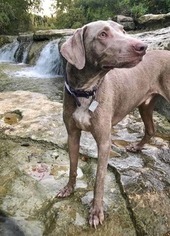 Posted Breed: Weimaraner / Labrador Retriever / Mixed (medium coat). Posted Breed: Weimaraner / Labrador Retriever / Mixed (short coat). Adoption Fee: $200. 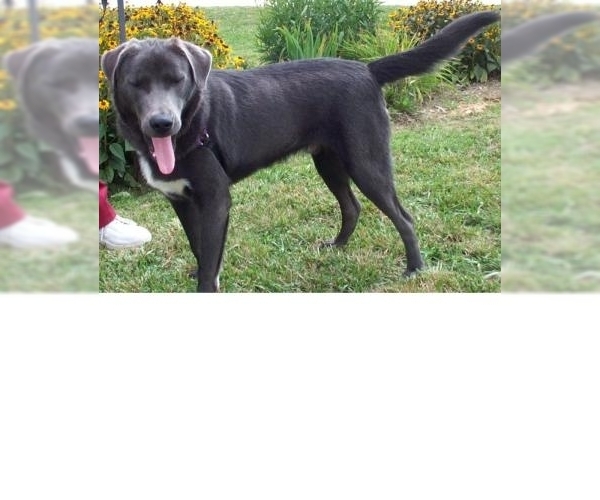 Posted Breed: Labrador Retriever / Weimaraner / Mixed (short coat).